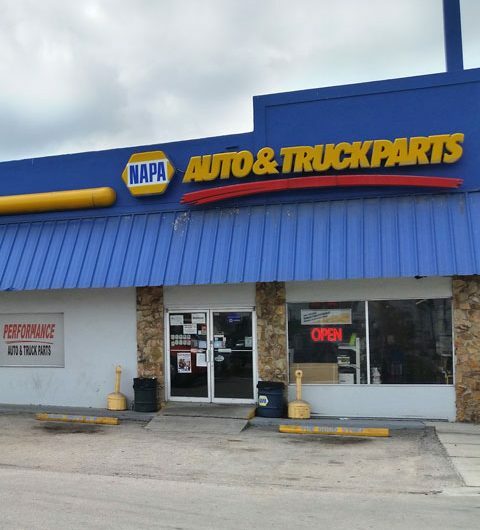 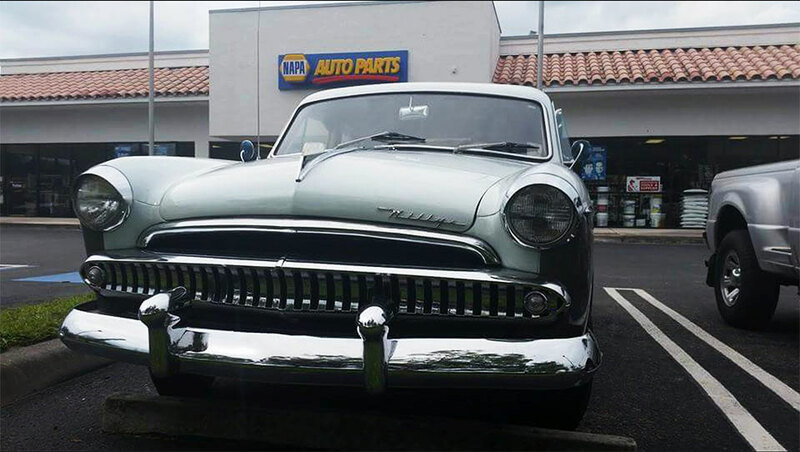 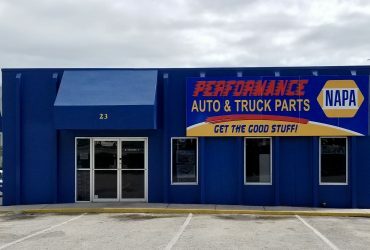 Performance NAPA began in 2005 with the purchase of three stores from Mr. Clarence Pate: Belle Glade, Clewiston, and Indiantown. 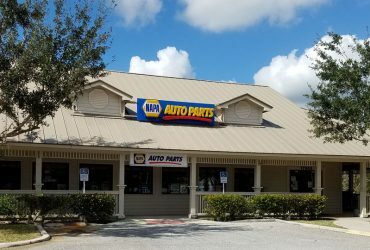 Over the ensuing years, additional locations were purchased: Moore Haven, Ft. Pierce, Jupiter, Riviera Beach, and Lake Placid. 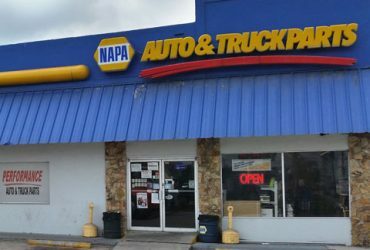 In 2014, Performance NAPA opened the Royal Palm Beach location to meet the needs of the central Palm Beach County residents. 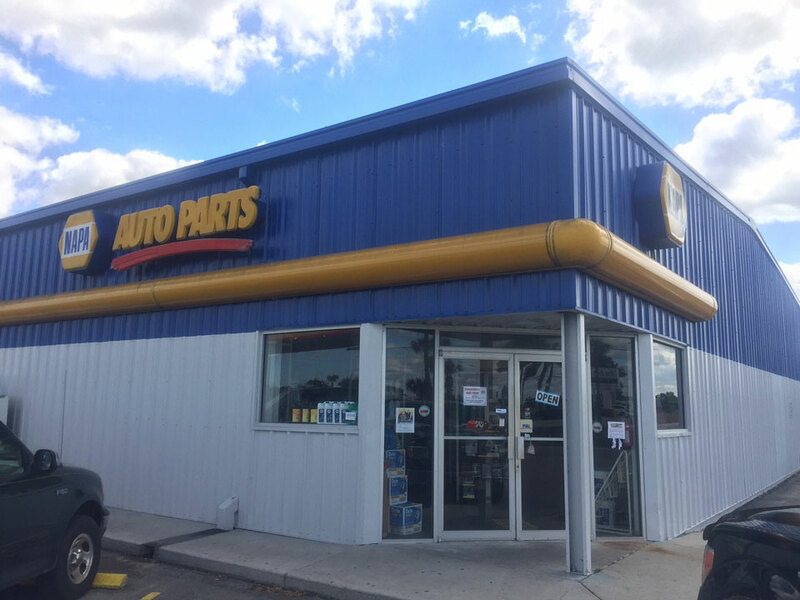 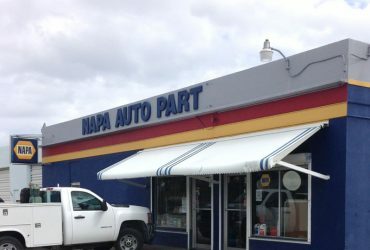 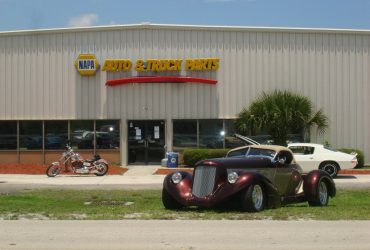 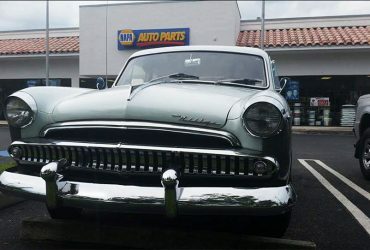 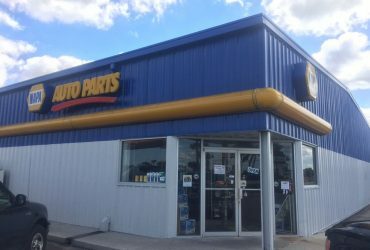 While all stores are under the umbrella of Performance NAPA, each location focuses on meeting the automotive and unique needs of their clientele. 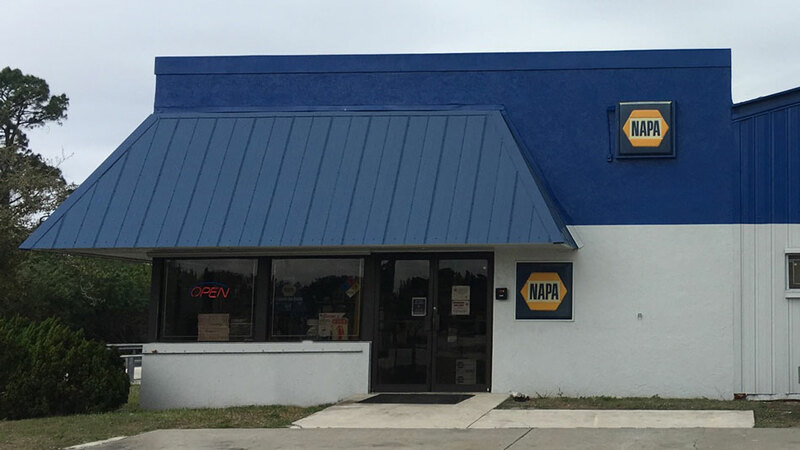 In 2017, we expanded our internal capacity by constructing a new warehouse at our Belle Glade location. 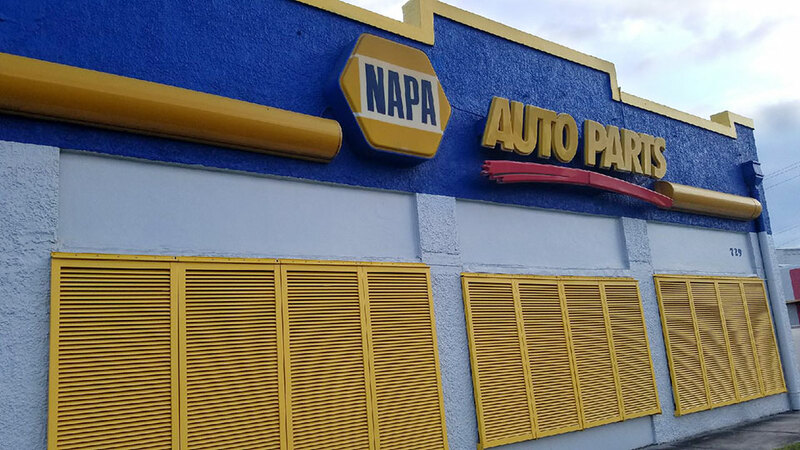 As Performance NAPA has grown, under the leadership of an administration team and the dedication of our employees, our focus continues to be on providing quality parts and service to our customers while maintaining a professional environment for our employees. 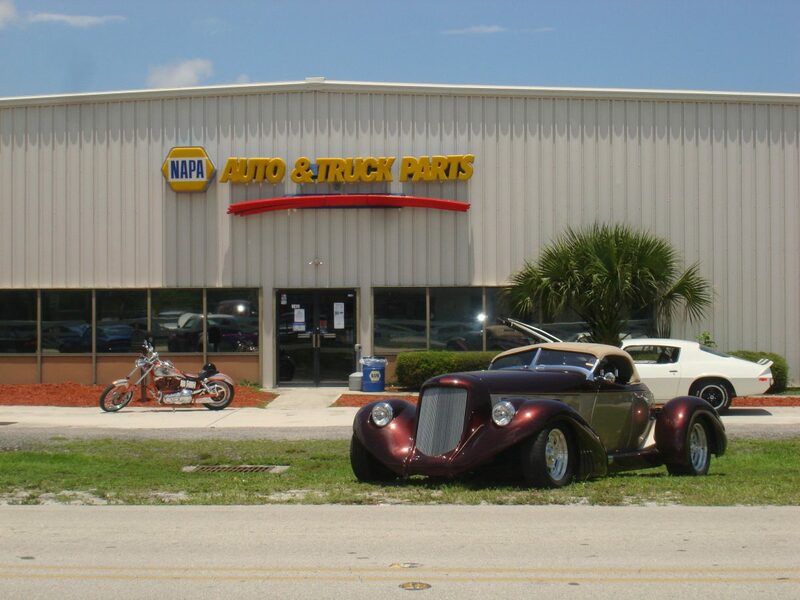 Performance NAPA believes in giving back to the communities in which we are located. 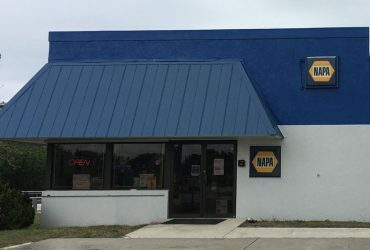 Each store chooses a Christ-centered outreach program that is local to that store and supports their corresponding ministry with monthly donations. 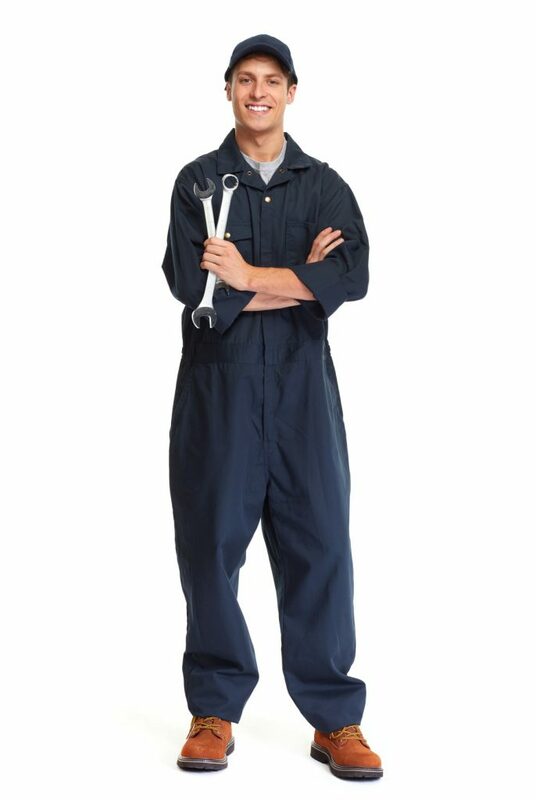 From shop tools to power tools, you’ll find hundreds of projects to get the job done! 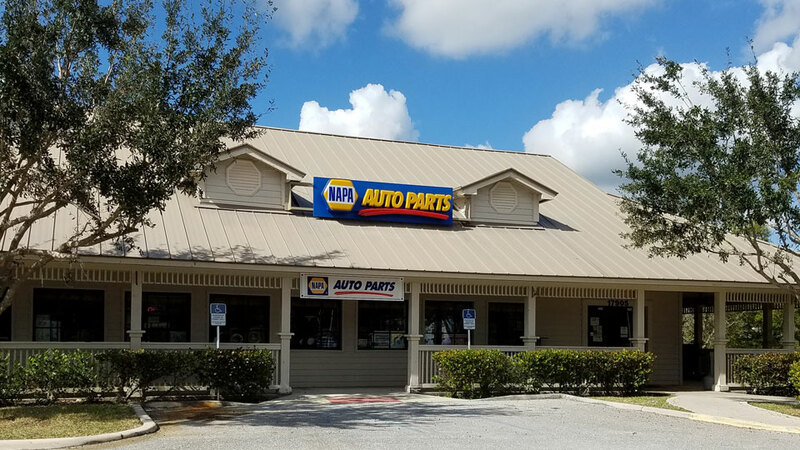 We carry the top brands you know and trust to get the job done! 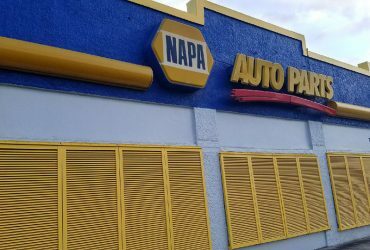 It pays to shop with NAPA! 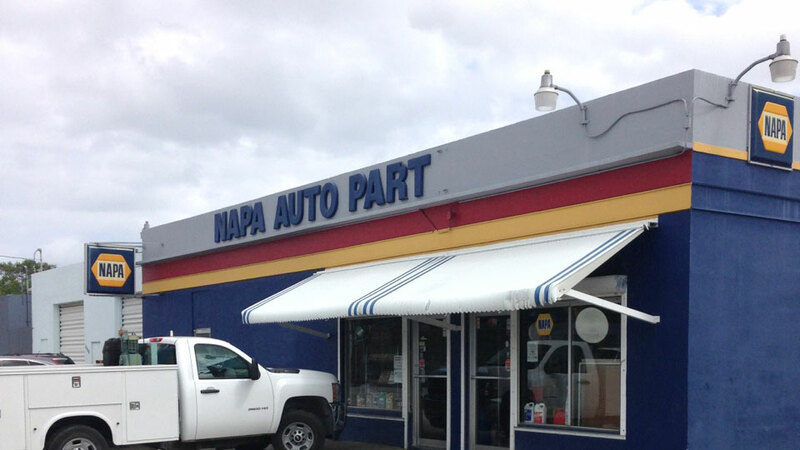 Check out our deals, weekly savings, and our NAPA rewards programs! 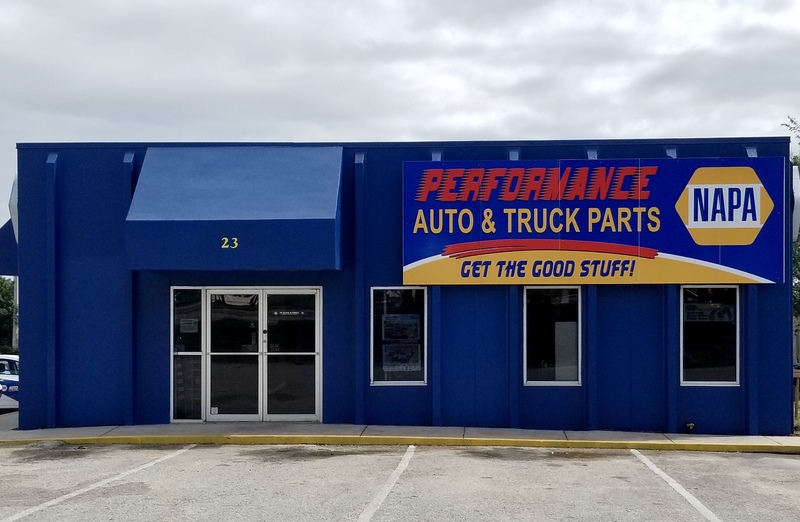 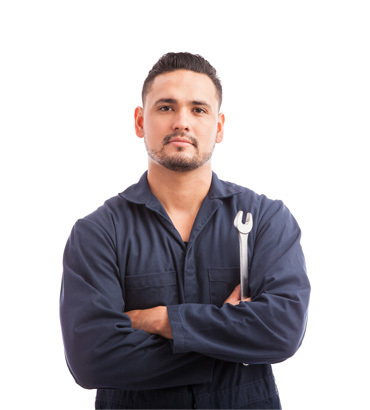 Our team is ready to help you find exactly what you need to get the job done!